PokerBaazi offering entry for Poker tournament to encourage new players. All you need to know about the tournament. PokerBaazi is a real-money online Poker platform which allow players to have safe and secure gameplay. It has been surprising poker players pleasantly with initiatives like the first of its kind multi-day tournament Game Changer and Baazi Rewards - an industry leading Player Rewards System. The Game Changer turned out to be India's largest online event where players experienced the glamour of multi-day tournaments. The tournament has redefined the gaming arena for the Indian market by recording numbers that were once only dreamt of. 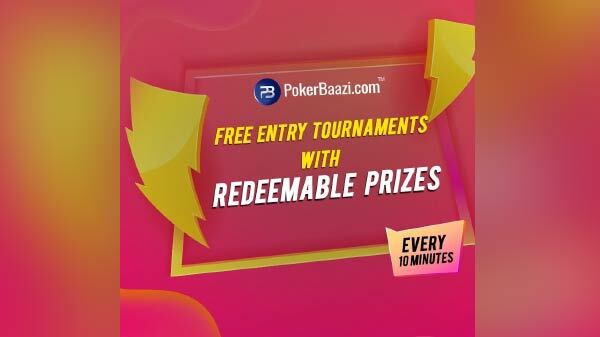 PokerBaazi is now launching free entry Tournaments into the arena with the intention of setting up a platform for beginners to learn, enjoy and play poker for free - all while standing a chance to win real money. These are fully redeemable free entry tournaments are set to commence from April 1, 2019, and will be hosted every 10 minutes, all through the month. These tournaments allow players to build poker bankrolls without any investment. Do note that, all the winnings are completely redeemable. The player needs to simply play, win and redeem the winning amount. 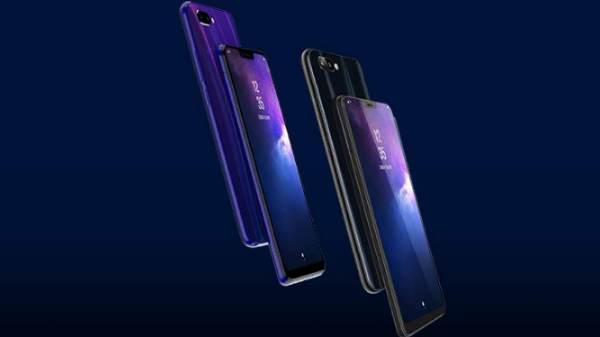 The tournaments also include an exciting leader board race rewarding players with cool gadgets like a One Plus 6T and an Amazon Echo in addition to tons of bonuses. The Founder & CEO of PokerBaazi, Mr.Navkiran Singh has stated, "PokerBaazi has been synonymous with the term 'revolutionary' in the up and coming arena of online poker. We aim to include players of all calibres and this new initiative will ensure fruitful participation - especially from beginners!" PokerBaazi is indeed catapulting the Poker experience to an International level by providing a safe, secure and trusted platform to put money in, play and get rewards. There is no denying the fact that PokerBaazi has stunned the Indian poker circuit, yet again.